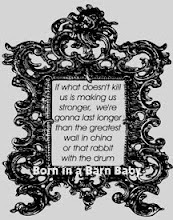 Born in a Barn: Worried. I just realized I never posted about our anatomy scan. It's a girl! However, during the scan a few weeks ago, the tech couldn't get all the measurements needed. We went back last week to try again. I knew something was off when the tech asked me if we were seeing the dr. that day as well. Apparently, she has fluid around her heart. So, tomorrow we head to a high risk doctor for more scans. It's been a long few days to wait for answers, which I hope include nothing but good news tomorrow. If you could spare some good thoughts my way it would be much appreciated. Congrats on having a girl! 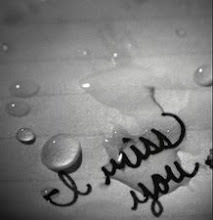 Thinking of you!